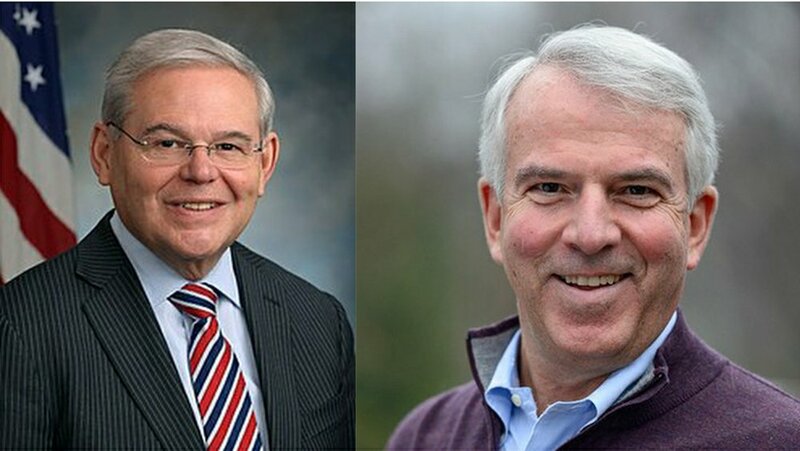 The way I read that is that basically, the Bob Hugin versus Bob Menendez Senate race could be one of the most exciting races in the country. It also appears the Farleigh Dickinson poll is most accurate, and it still means Republicans have more work to do. Frankly, that work, meaning extra votes for Hugin are going to have to come out of South Jersey. It can be done because every one of the polls shows that New Jersey voters have an unfavorable opinion of Menendez and voters believe he is dishonest. Add to that the fact that Bob Menendez hasn’t a clue where South Jersey is. Cumberland County Republican freeholder candidates Arvene Kilby Hays and Frank Spatola, Jr challenged county Democrats to stop hiding from Menendez. Kilby Hays and Spatola might be on to something. Menendez hasn’t been seen in Cumberland County, Hugin has been there as recently as Wednesday. Menendez couldn’t find the Cohanzick Zoo with GPS. For that matter Menendez couldn’t find Red Bank Battlefield in Gloucester County, Cowtown Rodeo in Salem County and the list goes on. There’s a reason Menendez doesn’t come to South Jersey. Sources close to his campaign have said, privately, they know Menendez is going to perform poorly in South Jersey. It makes sense given that in Burlington, Camden, Cape May, Cumberland, Gloucester and Salem Counties Menendez’s primary election opponent, who spent no money, received 40% of the vote or better and won in Cape May and Salem. In Gloucester County Menendez won by the skin of his teeth. Democrats in South Jersey simply aren’t excited about Menendez. In CD2 progressive Democrats aren’t excited about Jeff Van Drew nor are the progressives excited about Donald Norcross in CD1. If South Jersey Republicans can generate just a little more excitement for Hugin it might be enough to make those progressives skip the Senate portion of their ballot or maybe even #VoteGreen18 for Green Party candidate Madelyn Hoffman. This race is more competitive than a Senate contest in a good year for Democrats in a state as blue as New Jersey should be. This is entirely on Menendez and the baggage he brings into the race. He maintains the advantage going into the final stretch, but the race is worth watching and moves to the Lean Democratic column. “The race is worth watching” means A Republican could win a Senate race in New Jersey for the first time since gas cost 55 cents a gallon. It’ll take a lot of hard work. 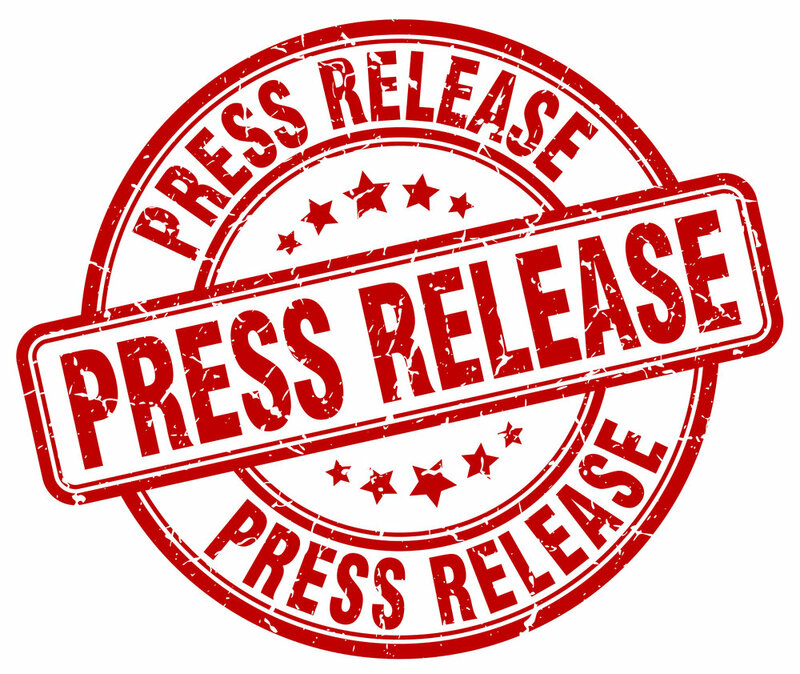 VINELAND – Republican candidates for Cumberland County Freeholder, Arvene Kilby Hays and Frank Spatola, Jr, said today that a recent news report concerning overtime pay is a symptom of county government’s problems. At issues is, according to a recently published report, Cumberland County pays a higher percentage of payroll in overtime than any of its neighboring counties. “Perhaps conditions at the jail need to be improved,” Kilby Hays remarked. “Imagine if we could cut that overtime in half, that would be $2.25 million saved, money that could be spent to improve the quality of life in Cumberland County, maybe even start the county parks system as adopted in the Cumberland County Open Space and Recreation Master Plan seven years ago,” Spatola, Jr said. Are Democrats afraid campaigning with Menendez will remind voters of their own ethical challenges? VINELAND – Republican candidates for Cumberland County Freeholder, Arvene Kilby and Frank Spatola asked today why freeholders Jim Quinn and Joe Derella haven’t been seen with U.S. Senator Bob Menendez. Republican U.S. Senate candidate Bob Hugin has made several campaign stops in Cumberland County with Kilby and Spatola. The Republican candidates believe the reason for ethically challenged Menendez’s absence from Cumberland County is the Democrat incumbents don’t want voters to be reminded of their own prior ethical challenges. 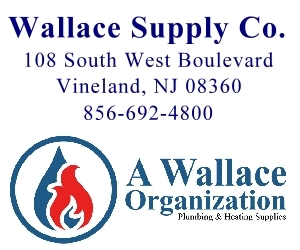 While serving as a City Commissioner in Millville Jim Quinn was fined $250 to settle a state ethics violation levied against him that said he cast public votes on issues involving companies he did hundreds of dollars of monthly private business with. Joe Derella, in November 2017, had a 22-count complaint filed against him by the New Jersey Election Law Enforcement Commission (ELEC).